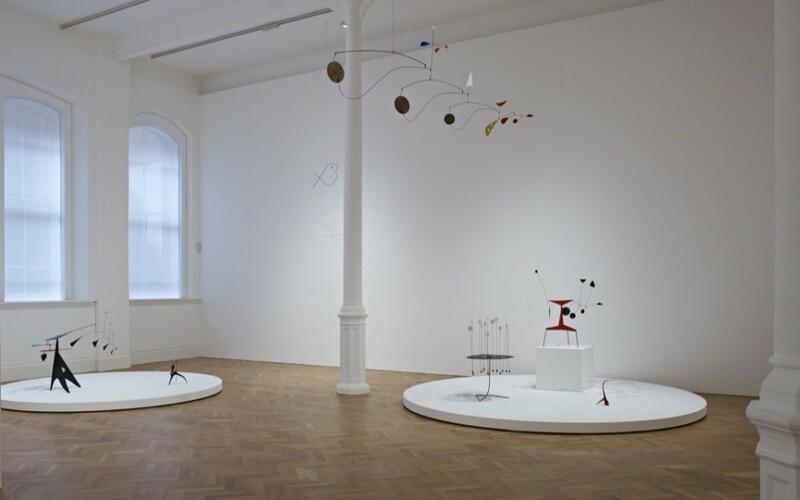 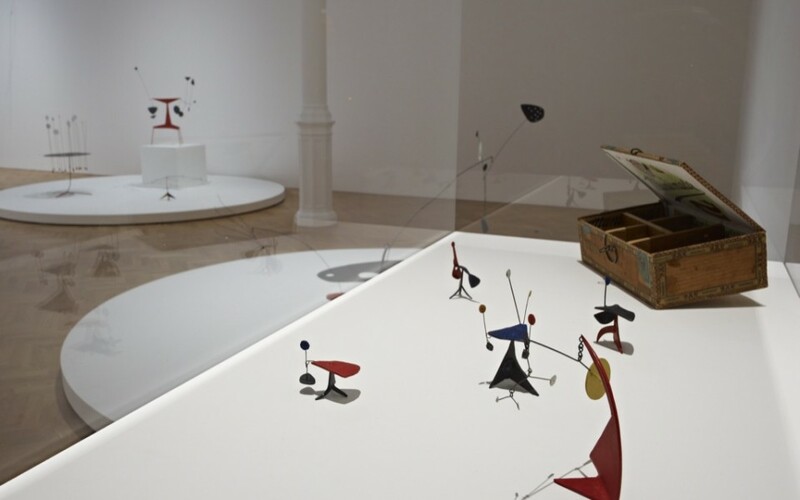 All works by Alexander Calder © 2013, Calder Foundation, New York / DACS, London. 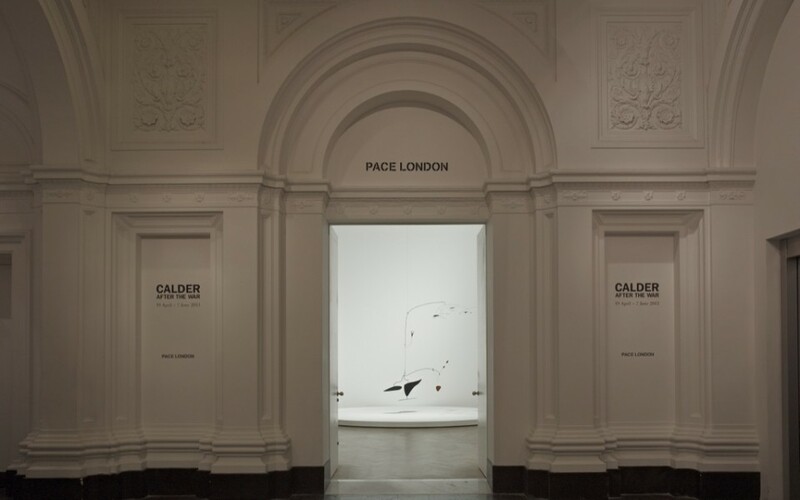 Westgreen Construction successfully completed the renovation of Pace London’s galleries and office space at 6 Burlington Gardens in October 2012. 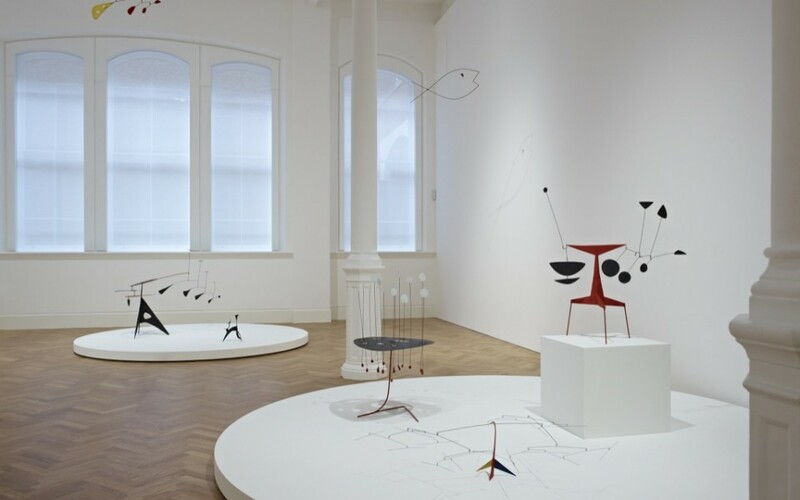 Following this Westgreen Studio were appointed to assist with the design and installation of displays and furniture for Pace’s ‘Calder After The War’ exhibition. 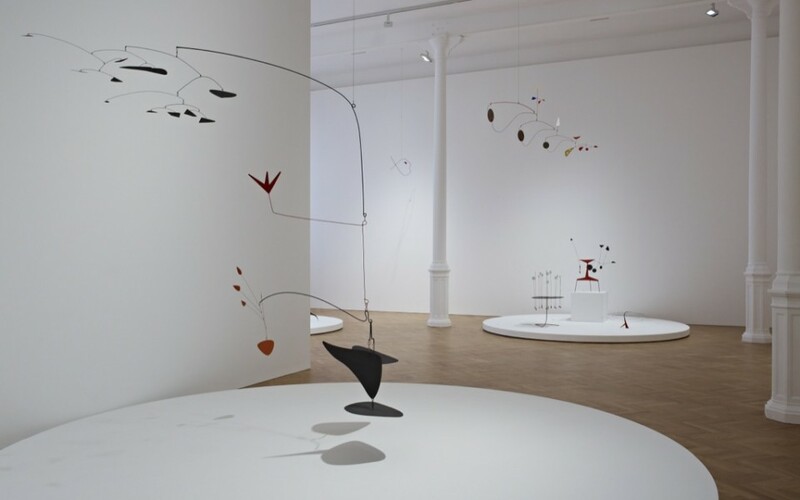 Alexander Calder is one of the most influential sculptors of the 20th century. 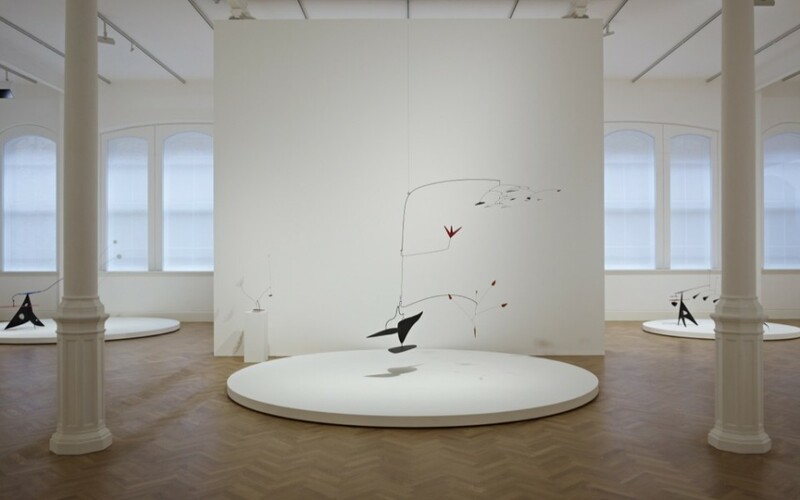 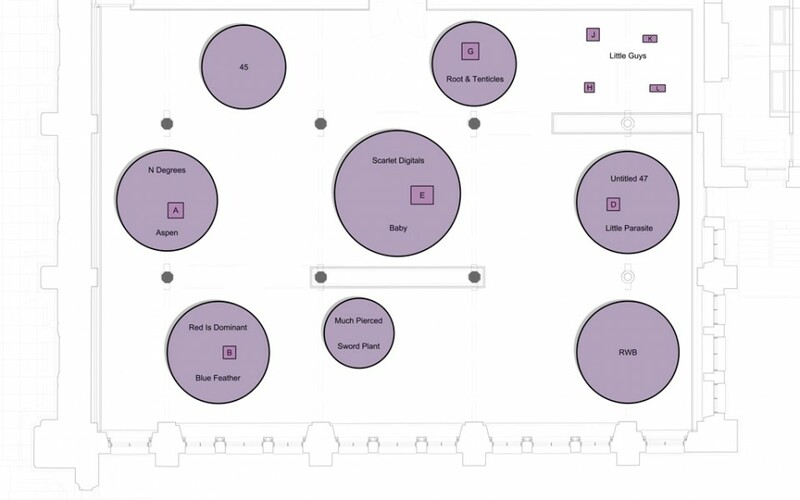 With over 40 works of art on display including many hanging and standing mobiles, this exhibition fills both floors of the west wing of the Royal Academy in the heart of Mayfair.